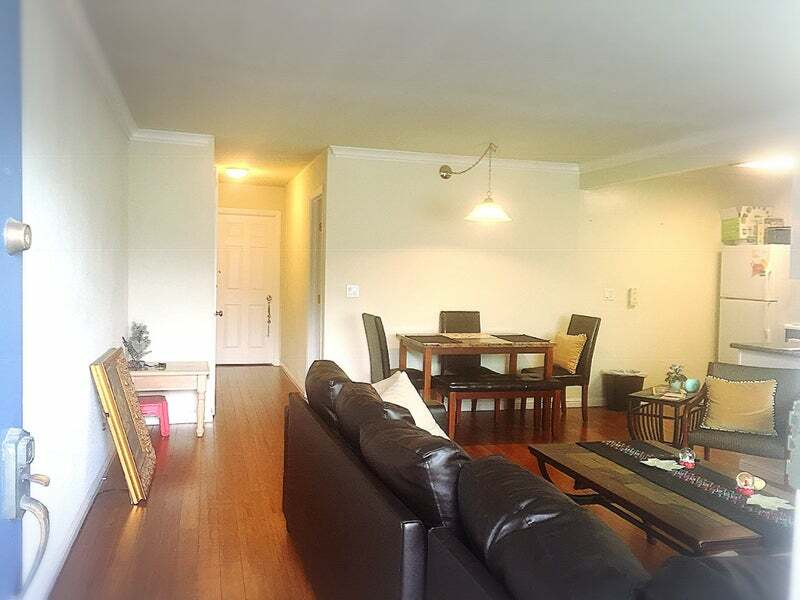 Seeking a roommate to share an apartment in downtown Walnut Creek. 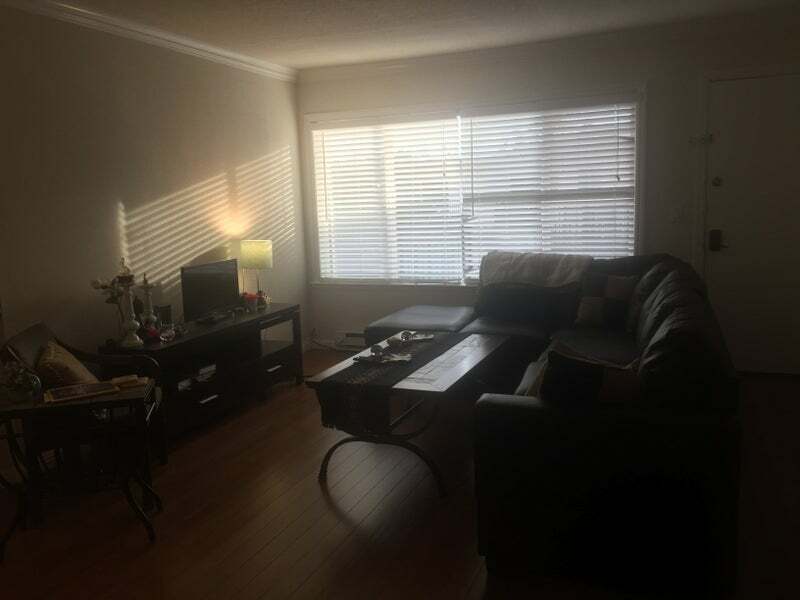 The apartment is walking distance from downtown Walnut Creek (2 blocks), near BART (10-15 minutes), shuttle ( 5-7 minutes) away that takes you to BART. The apartment is in a Cul de Sac, and has a lovely park with exercise equipment at the end of the street. It is a very safe and quiet neighborhood and is very pleasant with trees. 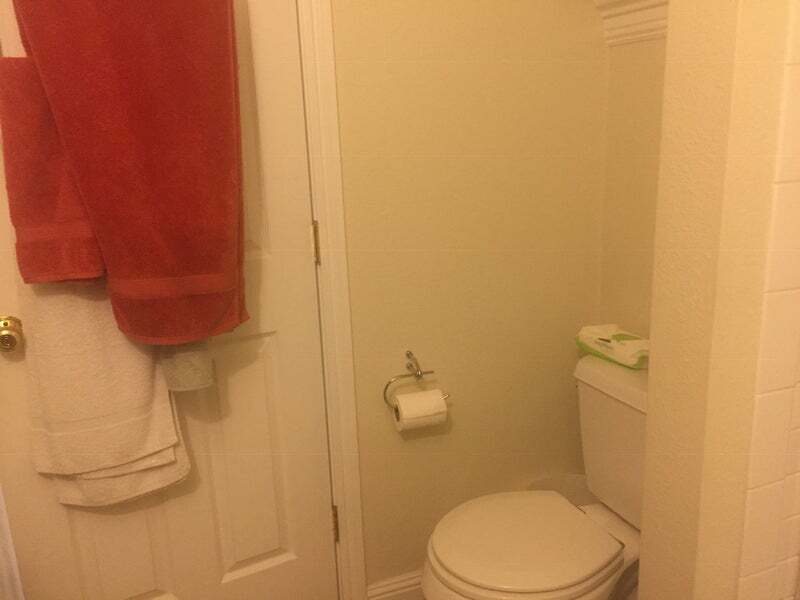 I am in a 2 bedroom with 1 ½ bath. 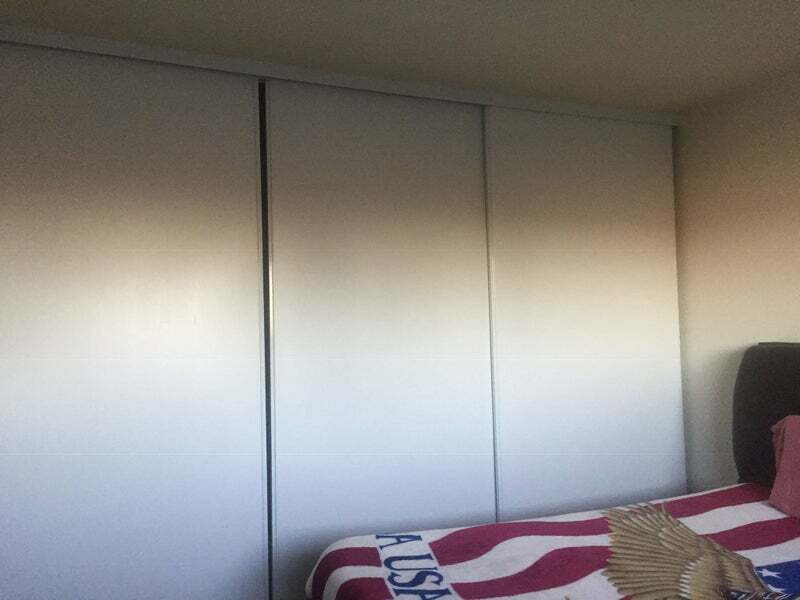 The other bedroom that is available is the larger one (280 sq feet) luxurious, with a huge closet along the wall. 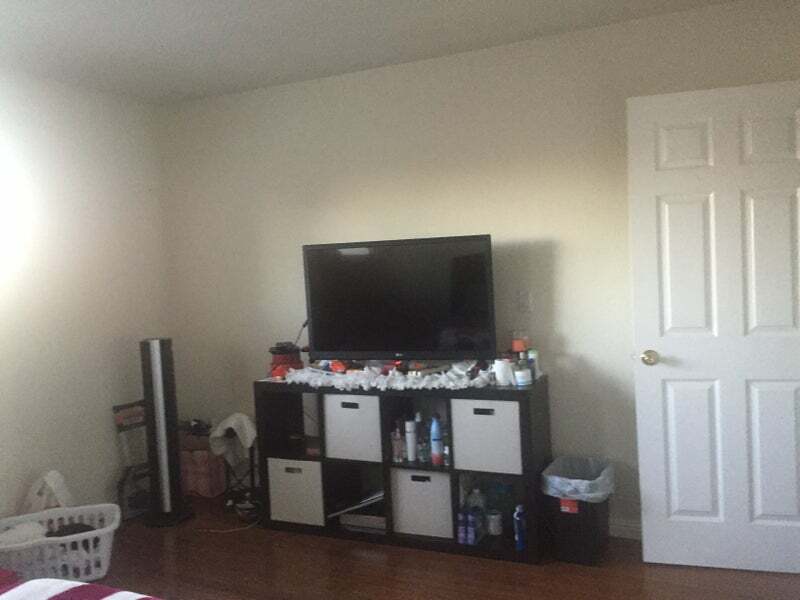 The bedroom you'd be renting is not furnished but the pictures attached are to show you what it currently looks like. The apartment has wooden floors. 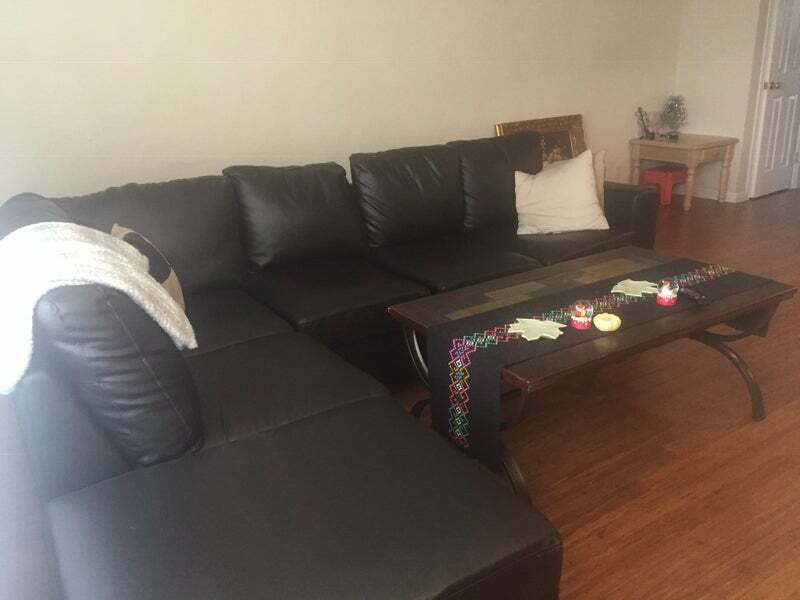 There is a spacious living room and full kitchen. It is on the 3rd floor but there is an elevator and a balcony that is outside the front door. There is laundry with four washers and dryers in the building. Common areas include kitchen, living room, and bathroom. I like to keep apartment clean. Apartment is approximately 900 sq feet. 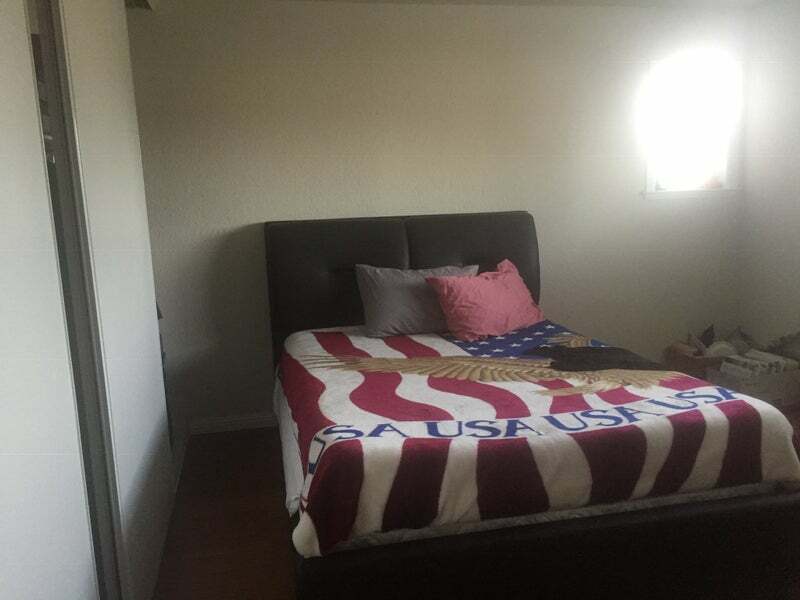 Your portion of the rent would be $1225 (parking available)+utilities (shared/$40-60) +cleaning / your share $35 approximately every 3 weeks. Looking for somebody that can sign a lease for a year with credit and job. Timeline move in date March 1- March 30. You will need to provide credit report and complete an application which I can provide once we move to that stage. I am single female professional, work for non-profit and City of Berkeley, Social Work. I am busy with work and other activities. I enjoy yoga, meditation, reading, music, and watching movies and hiking. I am a social, friendly, respectful, considerate person and easy to get along with. I am looking for somebody responsible, quiet, clean and single professional (no couples). No pets, no smoking, no drugs and no drama. This is a safe space and I want us both to feel at home here. If interested, please email or text me. 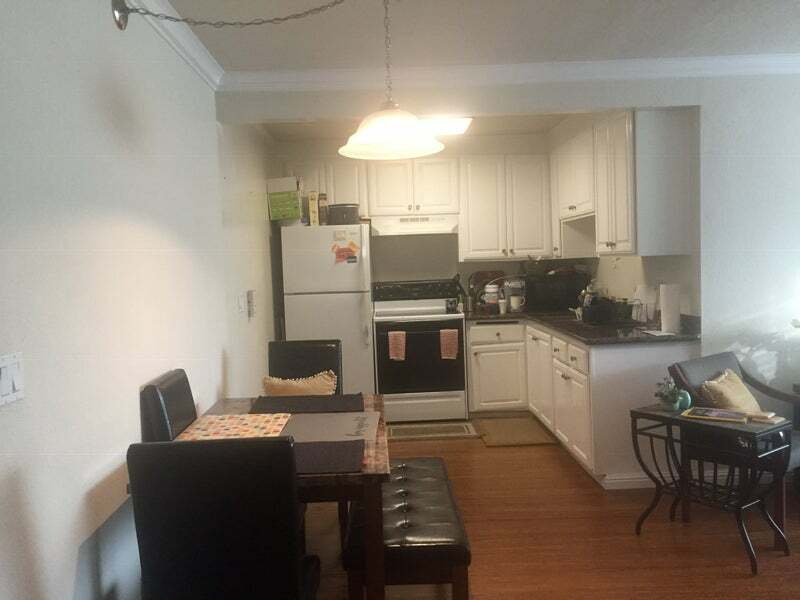 I look forward to hearing from you -- we can find a time to talk and following that I would be happy to set up a meeting and show you the apartment. - Why are you leaving?